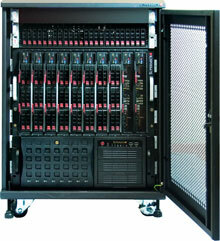 increase flexibility and maximize storage capacity. Dual Gb Ethernet switches offer ten 1 GbE uplinks per module. 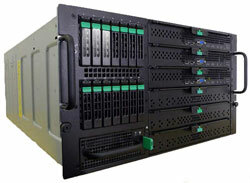 Hot-swappable Server Compute Modules & storage drives let you increase capacity on-demand.